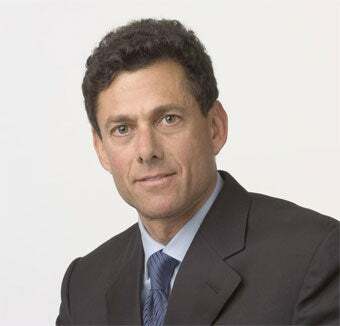 During yesterday's Take-Two Interactive third quarter 2009 fiscal report conference call, chairman Strauss Zelnick laid out the company's non-strategy for announcing the next Grand Theft Auto game. Responding to a question about the announcement strategy for the next GTA from Arvind Bhatia of brokerage firm Stern Agee, Zelnick made Take-Twoe's stance on the subject perfectly clear. "We're not going to announce it. We're not going to announce when we're going to announce it. And we're not going to announce the strategy about announcing it or about when we're going to announce it either, or about the announcement strategy surrounding the announcement of the strategy. Any other questions?"